Shell Gadus is the new, single, unifying brand name for all Shell greases. The Shell Gadus grease brand family covers a wide range of greases, from multipurpose greases to specialty greases, designed to meet customer challenges, with performance tiering that enables customers to select the best grease for their operating environment. 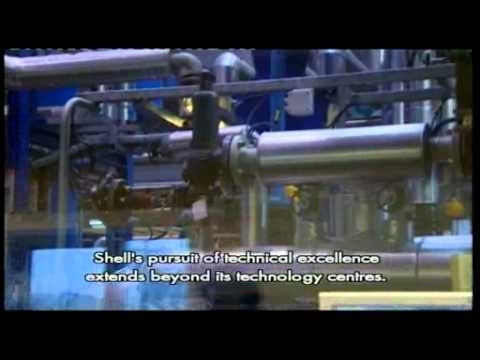 These videos include international interviews and testimonies from Shell staff from all parts of the business, as well as our Distributors and Customers, while also covering Shell Gadus' development, production and customer merits.